If by chance you can't find something that catches your eye, then we have an amazing team of designers ready to create just about anything you can think of. We hope there will not be any problems. 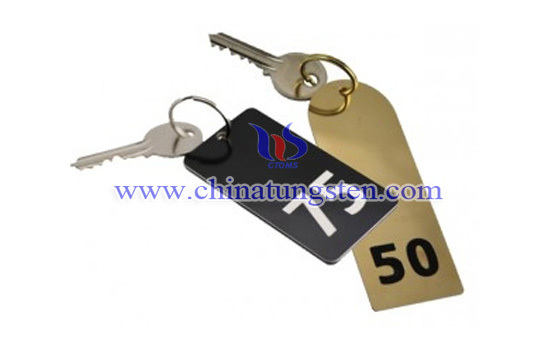 The large tungsten numbered key tag is here we want to recommend for you as its durable and eye-catching design. It is ideal for clubs, leisure centers, schools, large hotel, guest house, etc. Precision laser engraved and cut from high-quality tungsten alloy material, tungsten numbered key tag can be used for a very long time without surface abrasion. All tags are with split ring for easy carrying and avoiding missing. 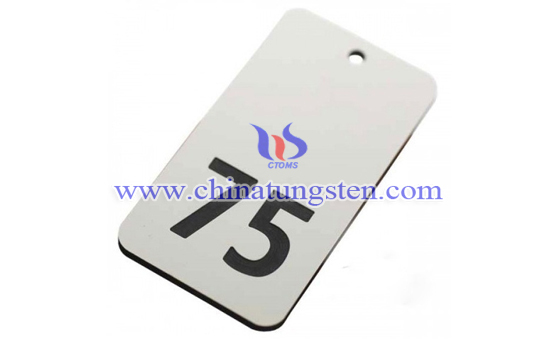 If you have any interest in large tungsten numbered key tag, please feel free to contact us by email: sales@chinatungsten.com sales@xiamentungsten.com or by telephone:0086 592 5129696.